According to the Federal Ministry of Economics and Energy, the offshore wind power industry has invested more than 15 billion euros since 2013. 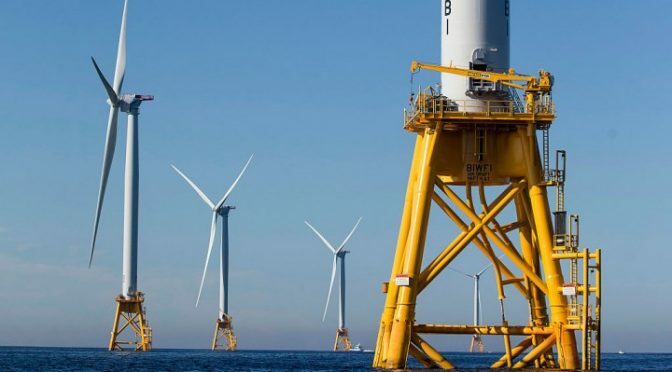 According to the figures published by Deutsche WindGuard, 1,305 offshore wind turbines with a total output of 6,382 MW (megawatts) fed into the grid in 2018. In this period, 136 new wind turbines with an output of 969 MW were connected to the grid. This confirms the forecast made last year by the industry associations. In addition, 276 MW were fully installed but have not yet fed into the grid. Furthermore, a wind power capacity of 966 MW is currently under construction. The final investment decision has been made for another 112 MW. The legally permitted expansion of 7.7 GW (gigawatts) by 2020 will therefore probably be achieved as planned. 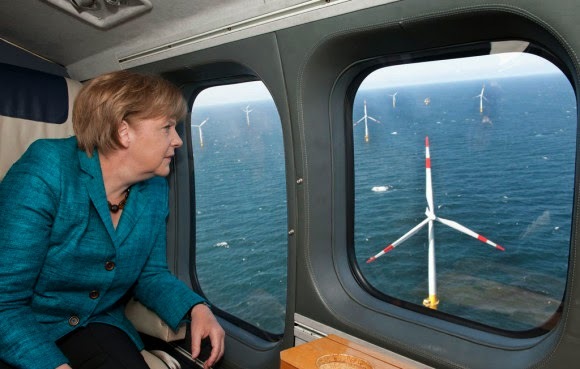 The current political conditions are slowing down the further positive development of offshore wind energy in Germany. 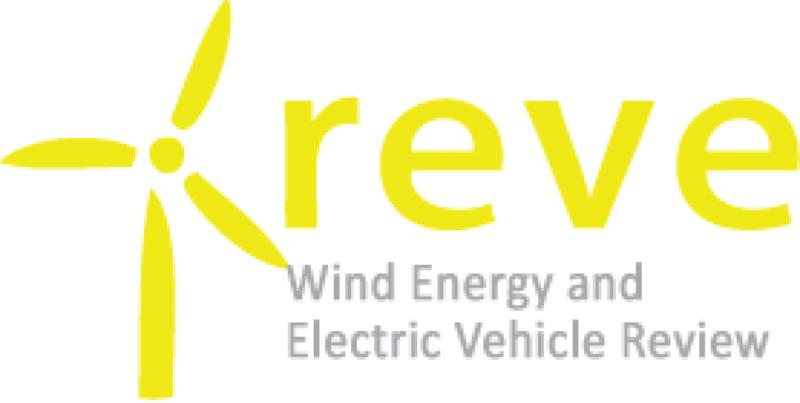 According to the coalition agreement, 65 percent of German power production is to be generated from renewable energy sources by 2030, which, however, cannot be achieved with the currently planned expansion. This was also emphasised by the call of industry and federal states to federal policy, recently at WindEnergy in Hamburg, whose statement was again underlined at today’s press conference: “In order to contribute to achieving the goals of the coalition agreement, the offshore wind power industry needs to expand to at least 20 GW by 2030 and at least 30 GW by 2035. The Energy Policy Agenda 2019 offers the opportunity to make forward?looking decisions this year and to complete the missing statements on offshore wind in the Omnibus Energy Act,” said the industry representatives.